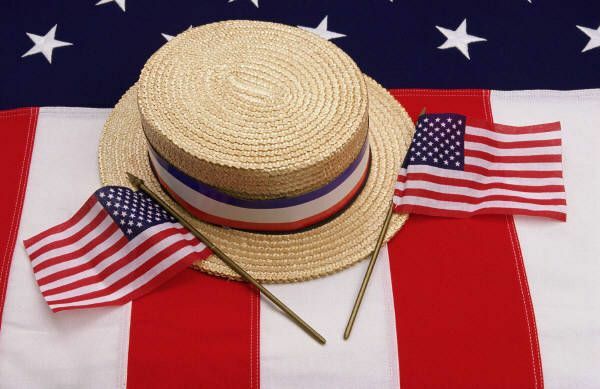 Upper Valley Connections: 4th of July! 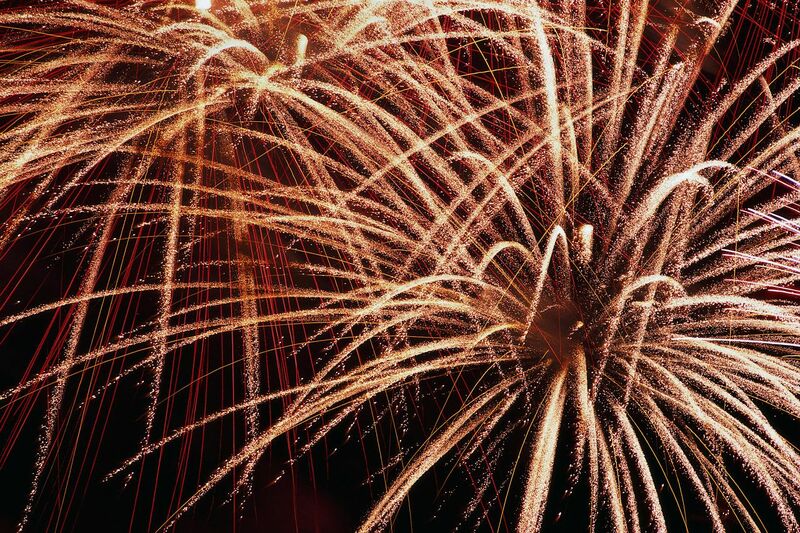 Looking for fireworks and parades? We have been busy compiling the list to bring them all to you in one convenient place at the touch of a button. Fireworks, food, entertainment, and friends combine to make this an event not to be missed!! Take the train from White River to Wilder for the fireworks. Train returns to White River following the fireworks. Full day of activities begins with a parade at 10 a.m. and continues with live music, pony rides, a pie eating contest and more. Pancake breakfast, 7:30-9:30 a.m. at Plainfield Community Church, 1094 Route 12A Donation. Parade at 11 a.m. followed by activities, entertainment and barbecue. Boaters should gather near either the Baited Hook restaurant or the Dartmouth Sailing Club. If you know of any others feel free to submit an event on the site, email or post on facebook and we will add it to our growing list. The Montshire will be open on Monday, July 4th, however most places will be closed in observance of the holiday, please be sure to call ahead. Remember to consult our website for details on these events and many more! Have a safe and enjoyable holiday weekend!